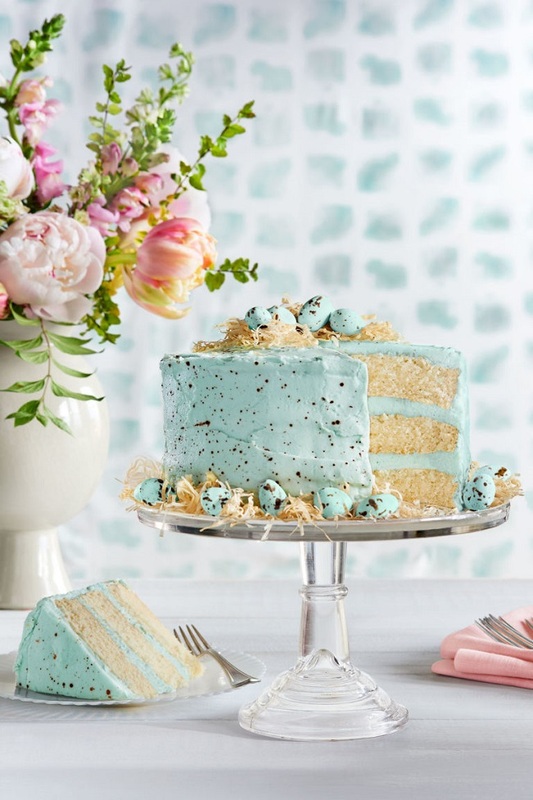 Mix and Chic: Happy Easter! Happy Easter, my fabulous readers! 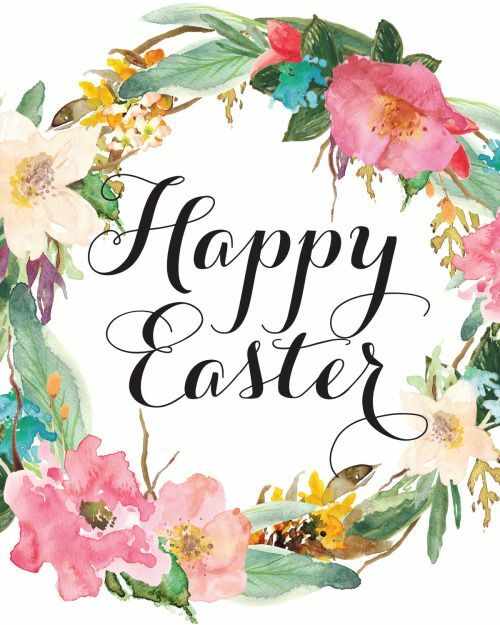 Wishing you and your family a fun and fabulous Easter celebration!